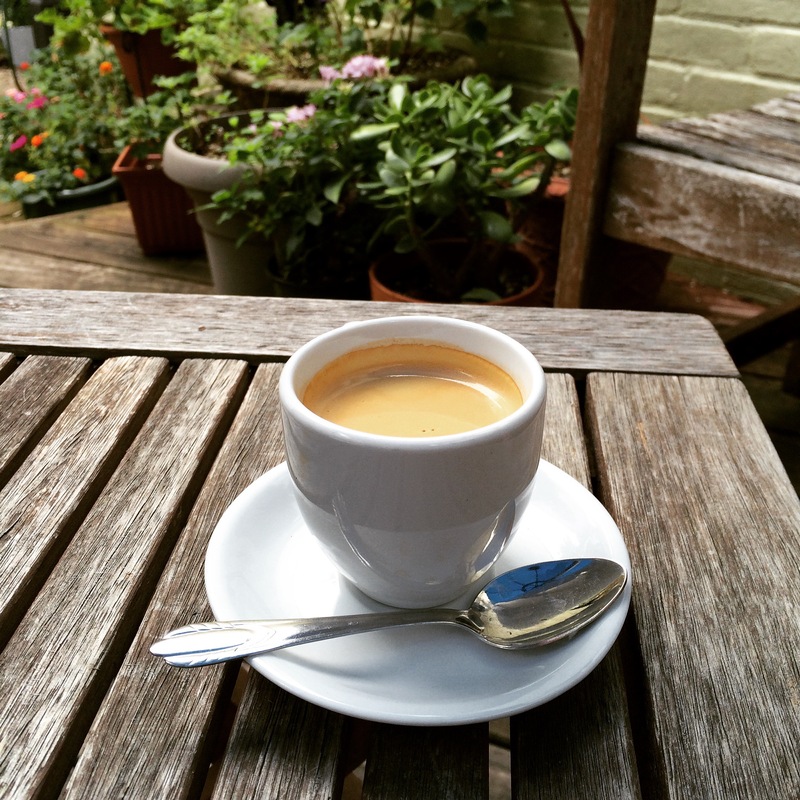 Leftbank Coffee – Go There. Try That. I love love love a good coffee house and Left Bank is no exception! 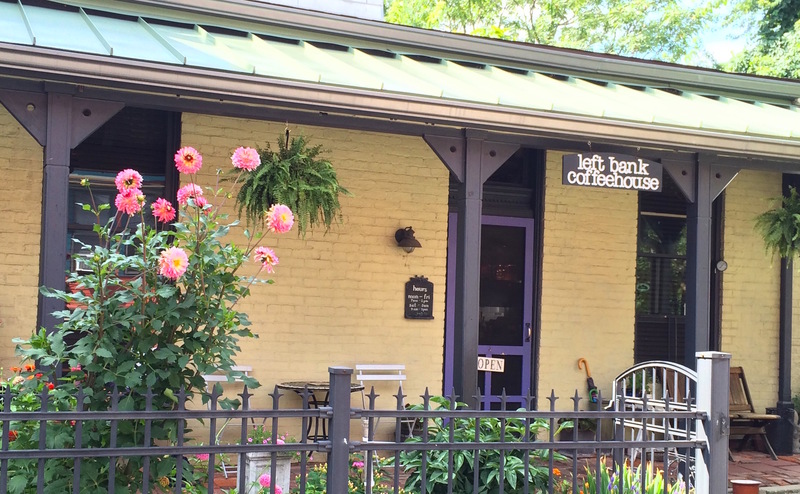 Left Bank is a family business with a great cup of joe, a nice variety of baked goods, lots of character, and incredible outdoor seating. 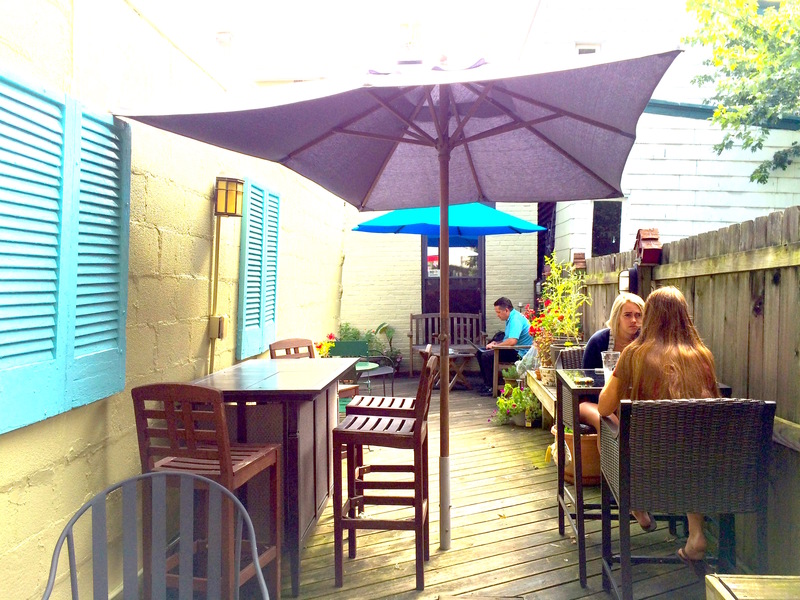 In fact, this is my new favorite place to go when we have time to relax and the weather is right to sit outside! They offer traditional, blended and iced espresso drinks. 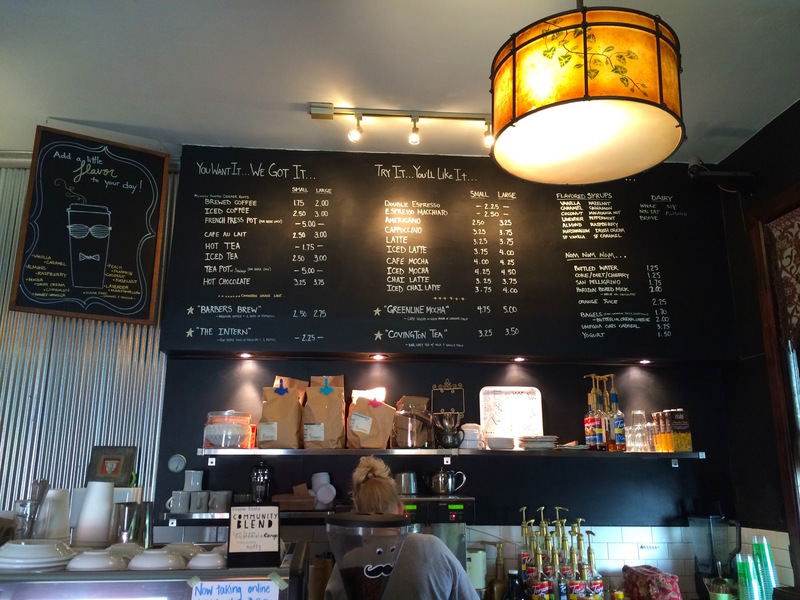 Left Bank Coffeehouse serves up Deeper Roots coffee and if you’ve read either of my Deeper Roots posts, you will know I have great respect for them as a company and I truly enjoy their coffee. If you’re interested in reading about them, click here. If you like something more than straight up coffee, one of the customer favorites at Left Bank is the Green Line Mocha– a cafe mocha or white mocha with lavender syrup. I thought this sounded really strange at first, but it’s really good. Another favorite is the Barber’s Brew– regular coffee with two shots of espresso. Left Bank has definitely carved a niche in the local neighborhood and this drink is actually named after one of the local barbers who frequently ordered this combo. I guess you want your barber awake before he grabs those scissors, right?! 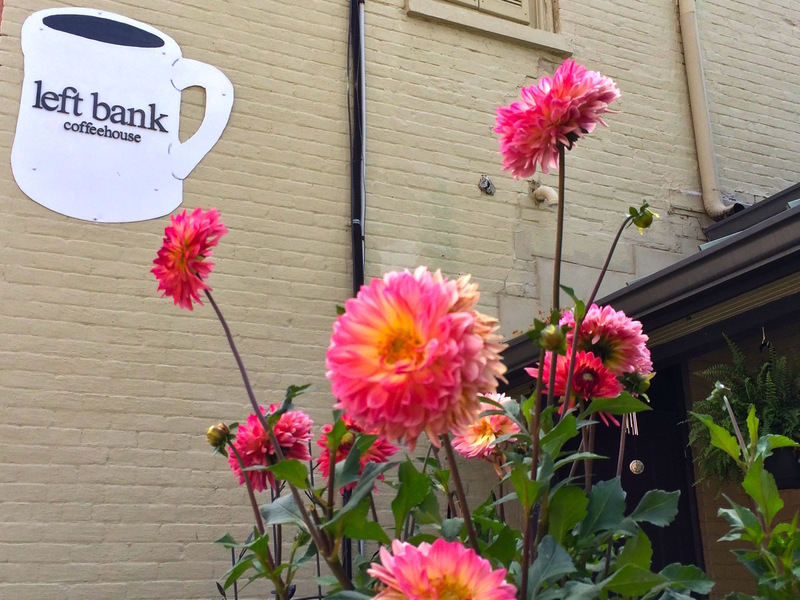 If you’re a pumpkin latte, spiced cider drinker, Left Bank has their fall menu out now. 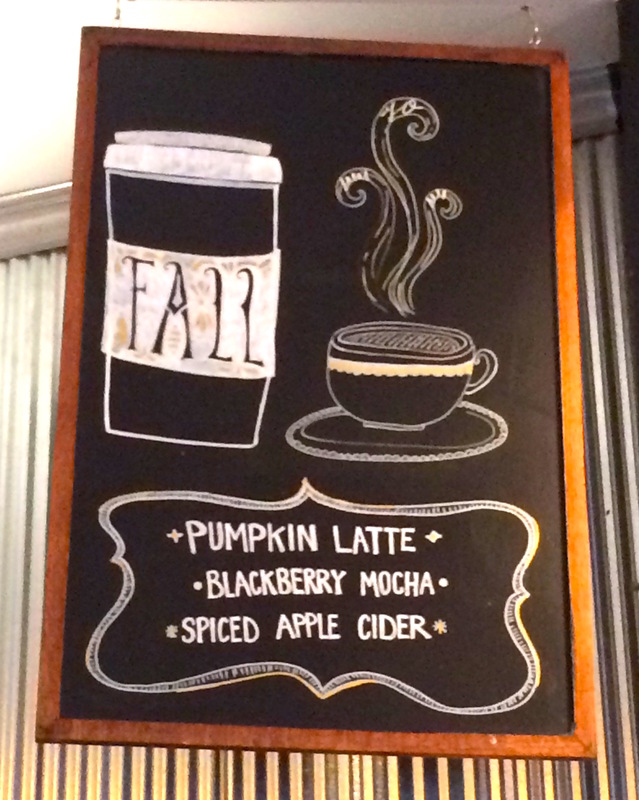 I’m intrigued by the blackberry mocha! Left Bank offers up a variety of baked goods from local vendors such as Shadeau and Four Seasons. 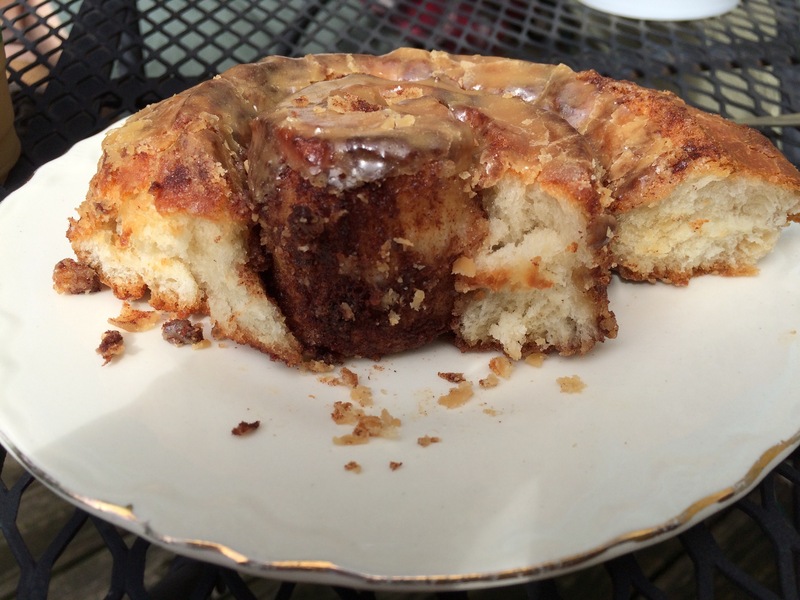 I recently had the most amazing maple glazed cinnamon roll from Four Seasons. 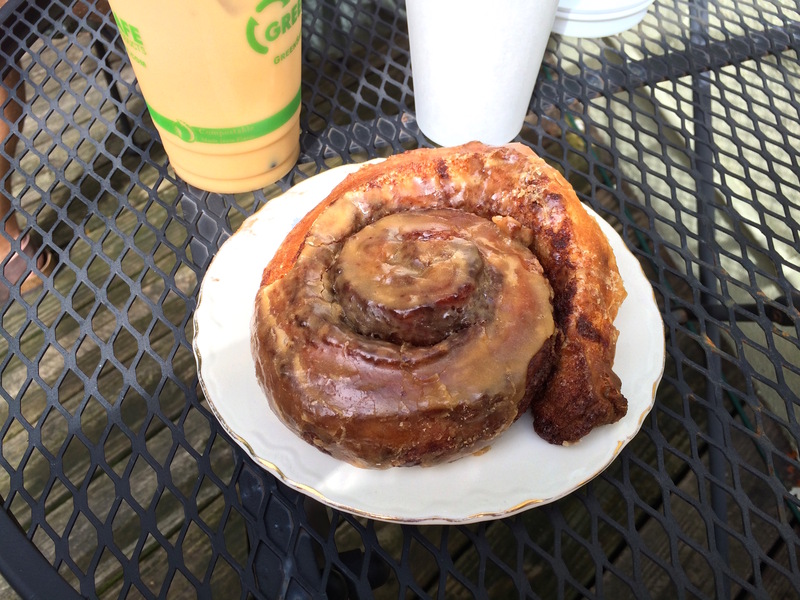 That cinnamon roll along with my iced coffee...ahhh, those are the mornings! In addition to offering fresh baked goods, Left Bank sells lots of other products by local Cincinnati vendors like Grateful Grahams and Brewhaus Dog Bones. As someone who loves to support local businesses, I think it’s really encouraging to see local, independent businesses supporting other local, independent businesses. As I mentioned earlier, Left Bank has lots of charm. Much of the decor is either handmade or hand assembled by someone in the family. 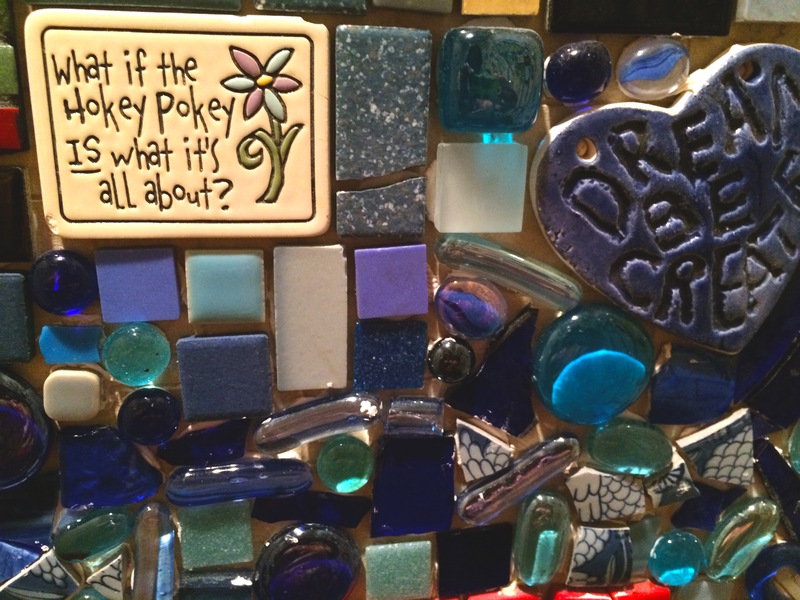 I know one of the owners is an art teacher and does incredible tile work. 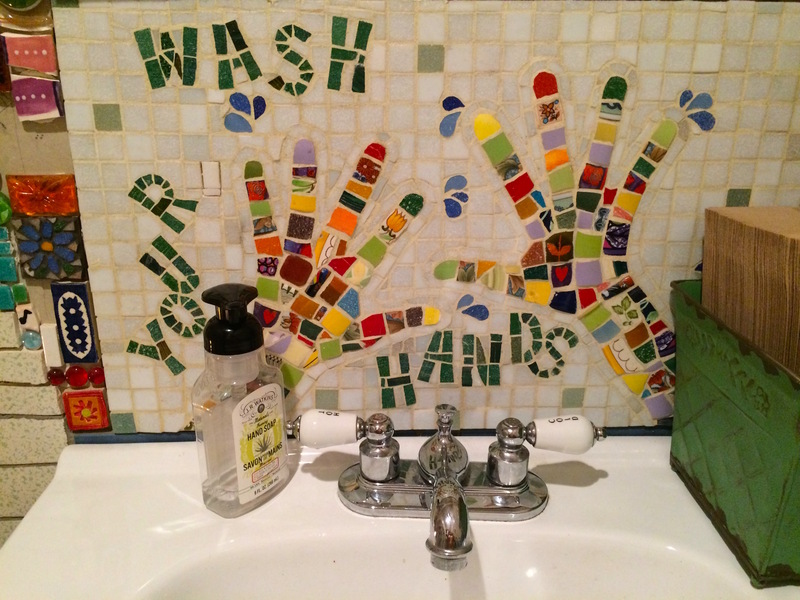 This place wins best creative bathroom hands down for the tile work alone! And, it’s not even finished yet. I so appreciate the color and the sense of humor! Bonus, it’s always clean! Can this please be my bathroom? At Left Bank, I adore the outdoor seating. There are a couple tables out front and a few more in the back. Personally, I love the back because it’s secluded. It feels cozy and homey…well, if at home I built a deck, planted flowers, put up some interesting tiles and stones, etc. You get the picture. 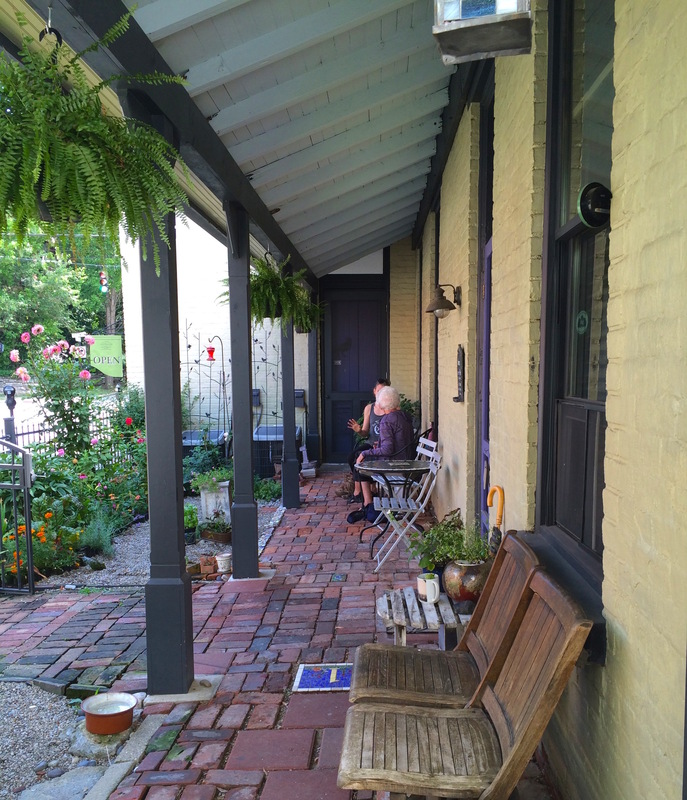 It’s the perfect place to read or have a good conversation with a friend. I was going to pretend that this beautiful espresso is mine, but I’m not sophisticated enough for espresso; I leave that to husband. Most of the time, you will find me with a simple, yet delicious cold brew! 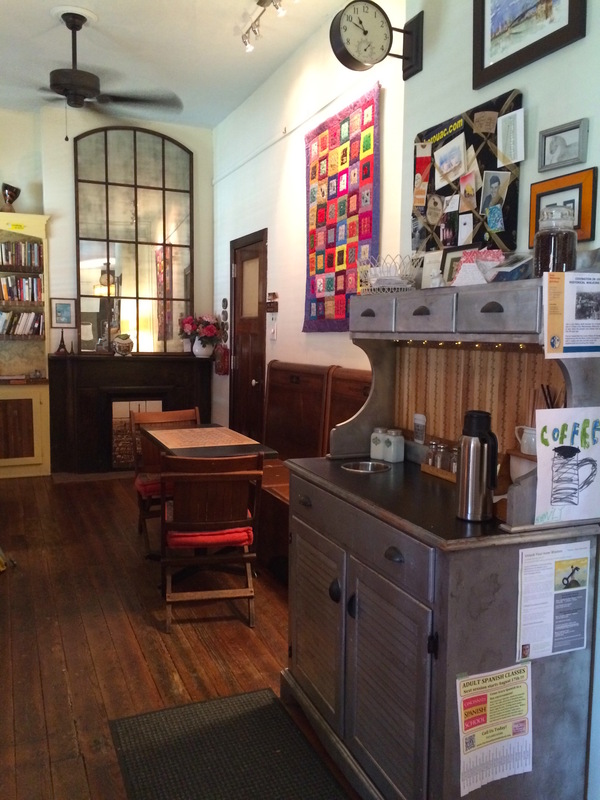 Located on the left bank of both the Ohio and Licking Rivers in Covington, KY, Left Bank Coffeehouse is a gem! If you ever want to have a caffeine stimulated conversation about life, or you want to play a friendly game of scrabble, I’m your girl! As always, if you stop in, tell them you read about it here! I know they look forward to serving you an incredible cup of coffee! GO THERE(Left Bank)! TRY THAT (cold brew, green line mocha, regular coffee, the bathroom, the patio)! Call me a purist, but I love a good french press or espresso. 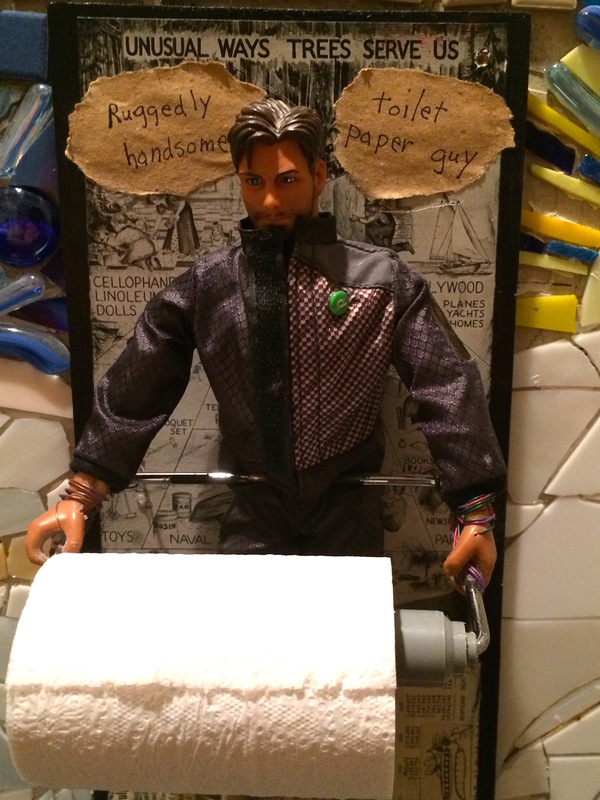 Fun bathrooms are a really wonderful component of restaurants. This may sound like sacrilege, but I usually get hot chocolate with whipped cream at a coffee house. I love going to coffee houses, I just don’t like coffee that much! I either like plain coffee and cream….or a latte of some sort for a sweet treat. 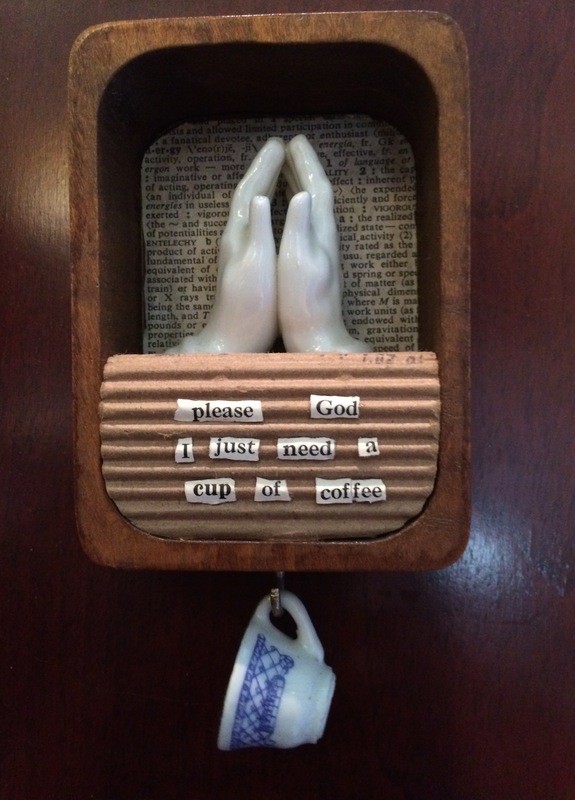 Also, I love that “please God, I just need a cup of coffee” plaque!!!! I want it!!! I want it, too!! So cute!